Okay, we know we supply corporate flowers to make offices a bolder and brighter place to work, but we think it’s time to give you some advice on what flowers are perfect for your garden this spring. That way you can enjoy the same level of joy and happiness that your office flowers bring right at home after work! So, we have put together a list of stunning flowers that will make your garden look fantastically handsome this spring, and when’s best to plant them if you want to grow them yourself for next spring. 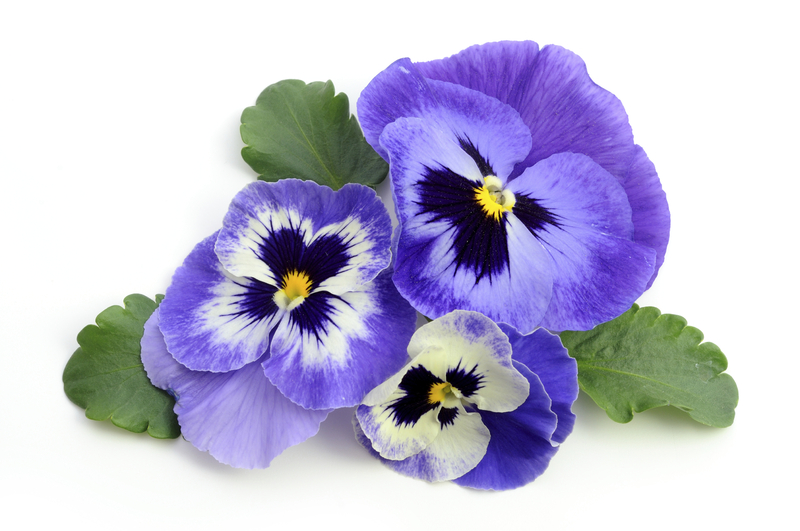 The first fabulous spring flower we want to bring to your attention is the pretty little Pansy. This flower prefers the cool weather (perfect since we are in England after all). Gardeners always flock to this one because it is one of the best flowers for planting in spring for early season containers such as window boxes. The variety in colours that the petals bloom will add a cheery uplifting vibe to your garden. This flower is also known to people as the Lenten rose, so try not to get confused with that. 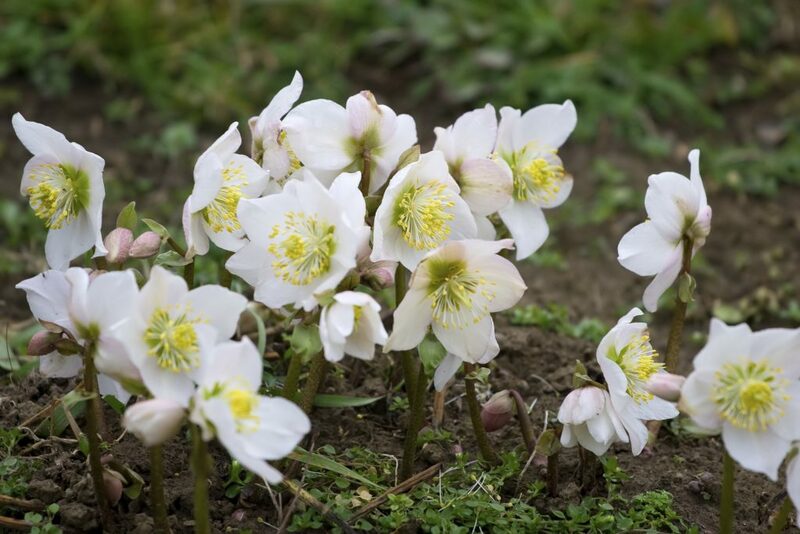 The delicate flowers that the hellebores produce are beautiful when they bloom in spring, also, in warmer climates, this flower can tolerate light frosts, making it a perfect flower to plant in spring time. What’s better than a flower that blooms in spring? A flower that also blooms in autumn, that’s if the temperature is right! 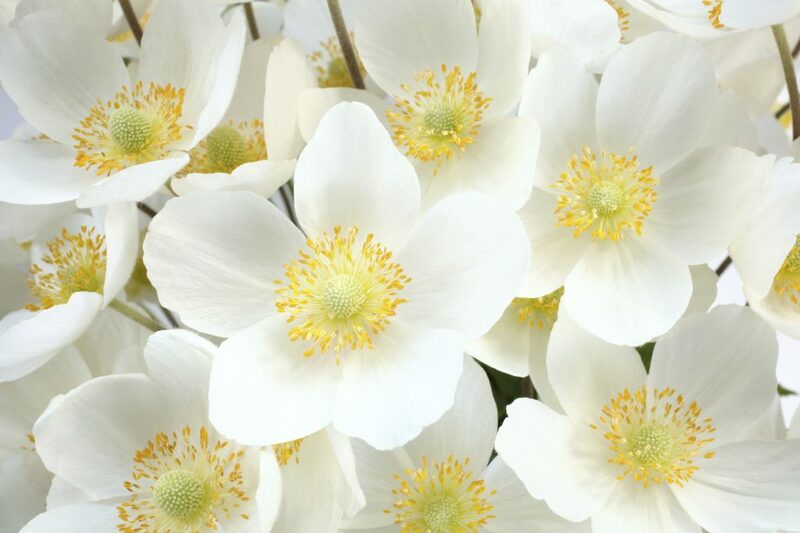 The Snowdrop Anemone is fragrant and festive and the light clusters of flowers work well even in a shaded spring garden. 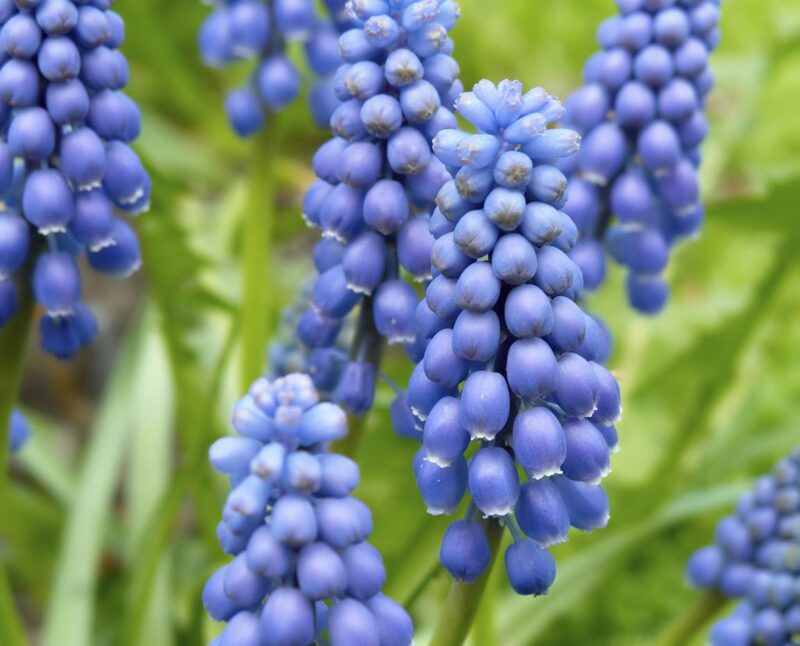 Like all spring bulbs, grape hyacinths love the arrival of spring as it is their time to shine. These, however, look like hanging bunches of grapes, with clustered flowers hanging lusciously from sturdy stalks. Why wouldn’t you want these in your spring garden! They have to be possibly the most beautiful flowers to plant in spring, plus you can imagine your own miniature vineyard. 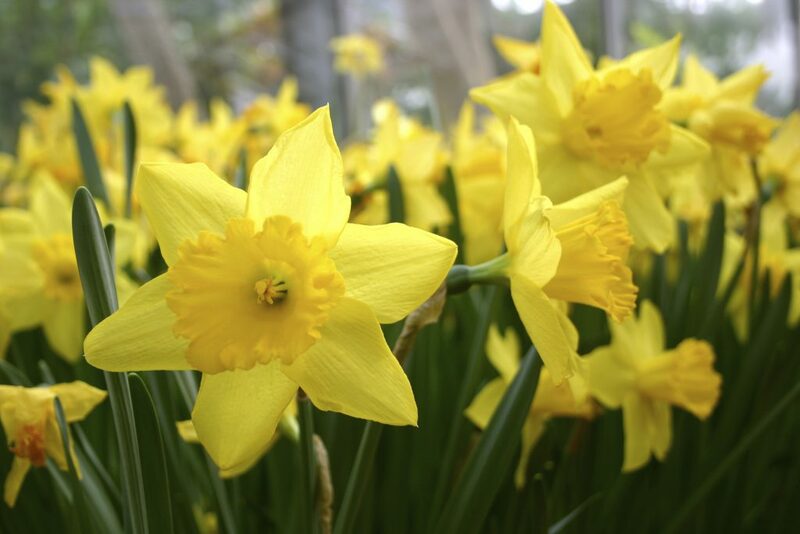 Time for a classic: the Daffodil. Obviously in spring you need to show off a few of these in your garden. These bright, jolly springtime flowers bloom in a wide range of shapes and sizes from small trumpet shaped to large cupped and double sizes. The foliage can be left to die and will rejuvenate the plants for the following year. 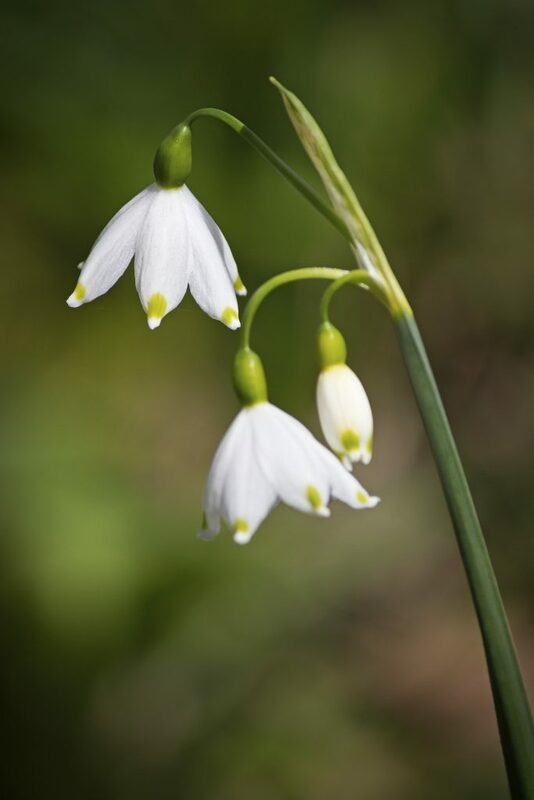 A beautiful drooping bell will add a little bit of diversity to your garden, so throw in some summer snowflakes to the mix. 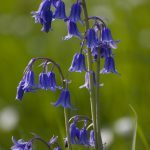 This delicate flower is one of the best to plant in spring, especially in amongst a flower bed of several plants as it will create a beautiful focal point. These can also grow to three feet tall! 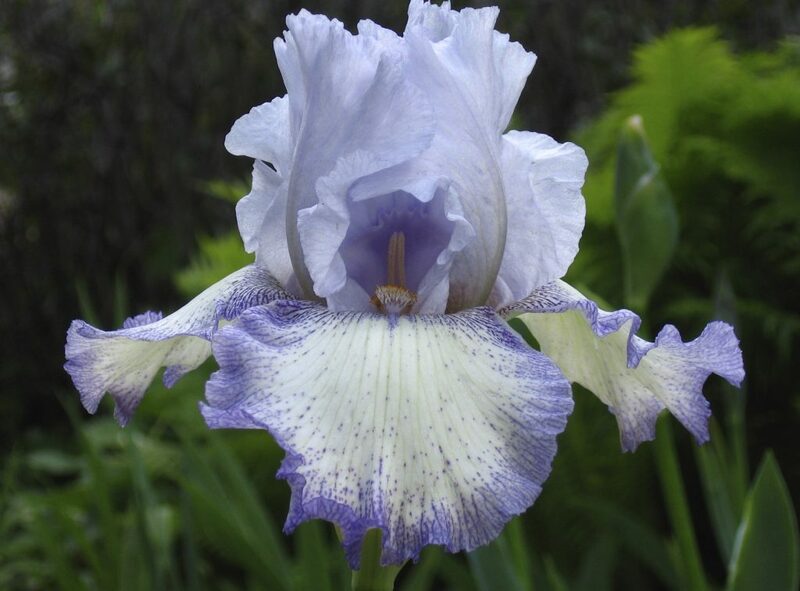 Pick a colour, any colour, and chances are there is an iris for you to fulfil all your spring garden needs. These flowers will bloom towards the rear end of spring but these plants grow tall and will be a beautiful addition to your garden and will carry you through to summer. Now you have no excuse for your garden not being up to scratch with all the flowers in your office. Hopefully now you’ll be able to go home and appreciate all your hard work in the garden when your stunning garden flowerbeds are staring right back at you. If you have now read this and realised you’re sitting in a dull boring office where all the colour comes from the screens, and feel like you need to have the room jazzed up a bit, you need to invest in some office flowers. Adding flowers into your workspace will bring life and revitalise the office, and don’t forget about the beautiful smell! Contact us on 0208 968 8190 to speak to one of our expert florists to discuss some corporate flowers for your office now!